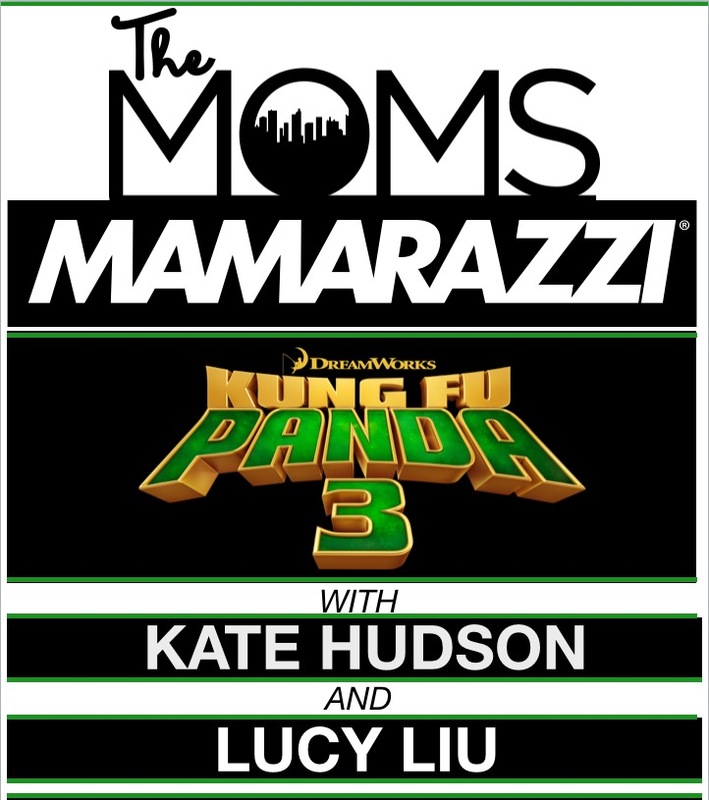 TheMoms invited us this week to attend the KungFu Panda 3 primere in NYC. 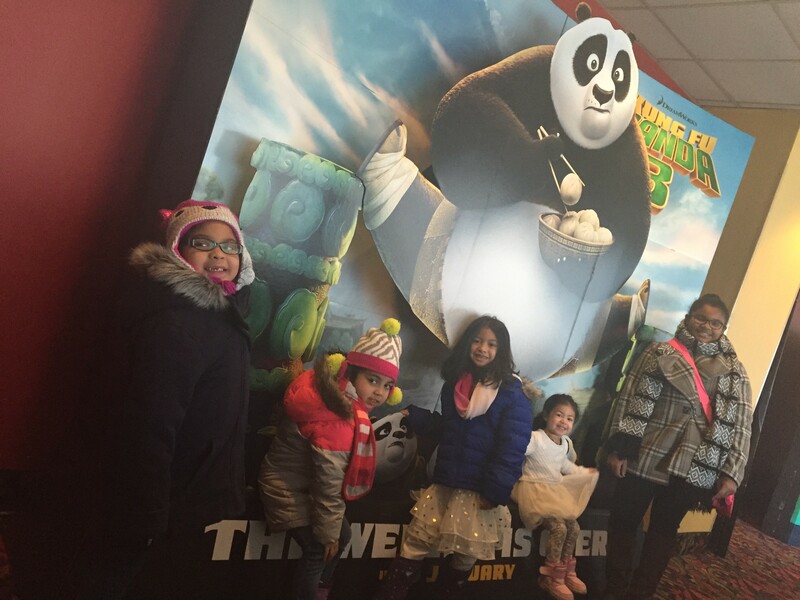 We were so excited to attend as we have always enjoyed all the KungFu Panda films in our family. 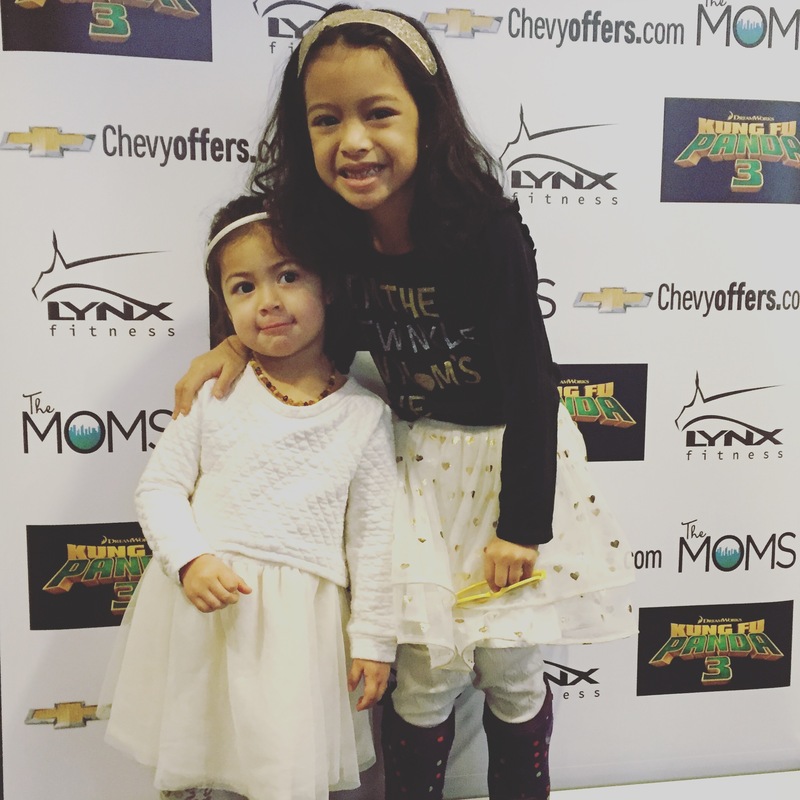 For my girls Kayla (7) and Annalee (2) it was even more exciting as this was their first event they were able to attend with me. 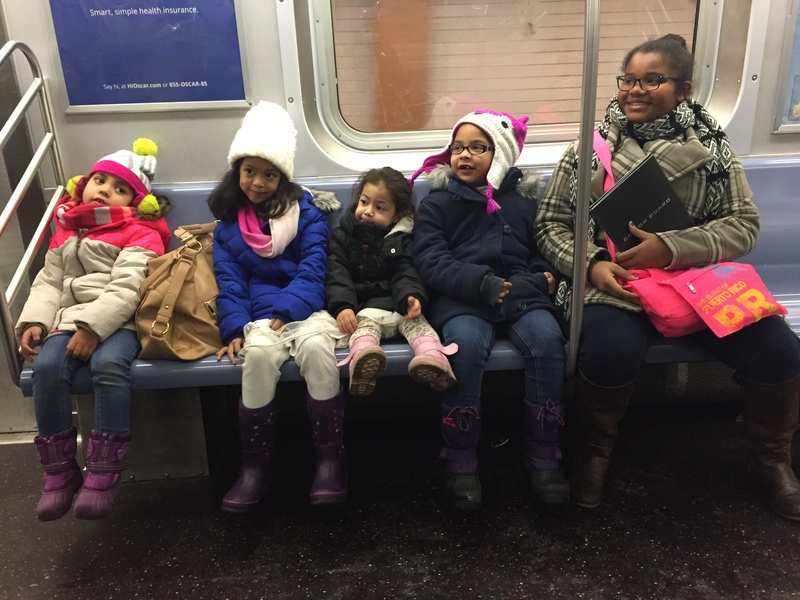 We are from New Jersey so going into the city is always an adventure for them. The Train was exciting for them. My little one could not stop screaming “weeeee” it really made my day. We were really not sure what to expect from the film we just knew it would be funny and thrilling as all KungFun Panda movies are. Before we sat down and enjoyed the movie, we received a demo from LynxFitness. LynxFitness is dedicated to help others achieve their fitness goals when ever,where ever. Their Lynx Board allows you to workout and get fit in the comfort of your home or whenever on the go! Seriously need one now for my husband Henry as he loves working out from home, Since he’s a busy working dad. 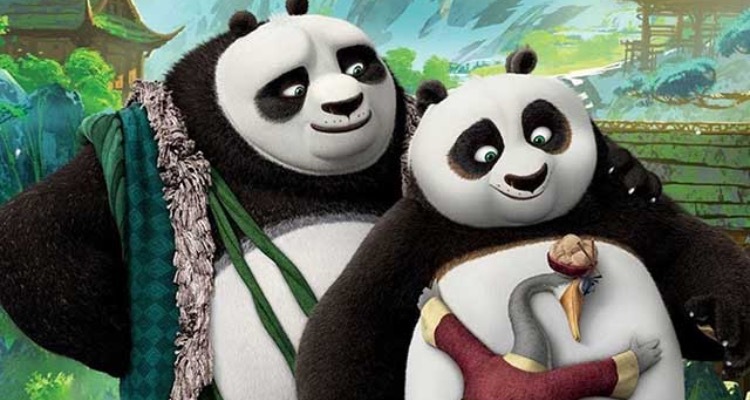 KungFu Panda 3 was filled out joy,action and adventure. This movie had an amazing message about family. “Po” the Panda has to discover what he is made of and what he is capable of. Po has to overcome his own insecurities and re-learn the value of teamwork. Through his journey to learn Chi Martial Arts both is “Dads” are their to support him and encourage him. The film brings lots of insight on the love of parenting. In the movie Po (Panda) learns about himself-where he came from and why he was adopted.